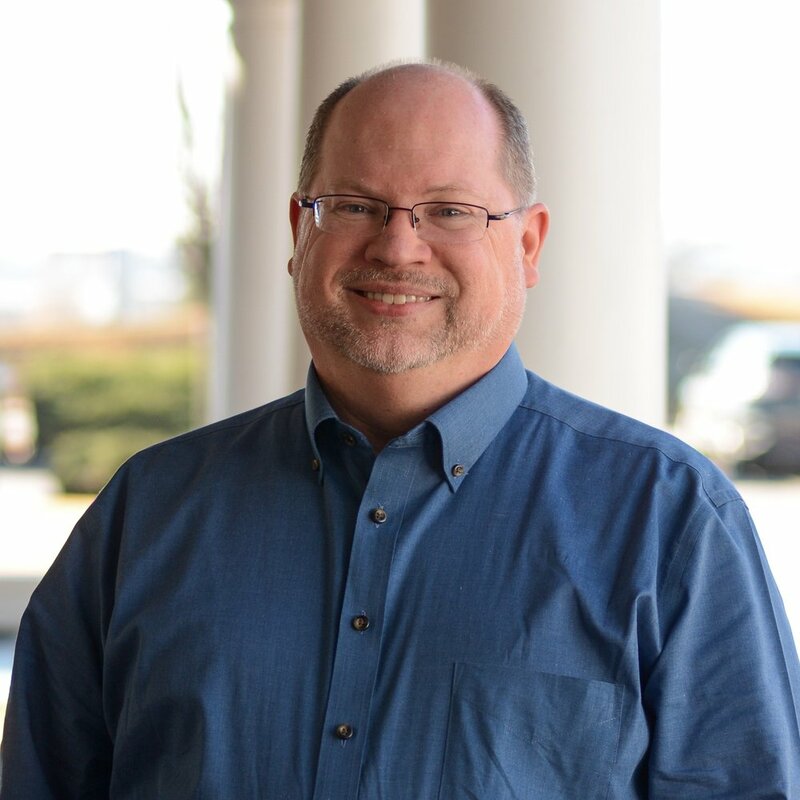 Brent received his Bachelors of Music Education degree from Lee University in Cleveland, TN and a Masters Degree in Professional Counseling from Richmont Graduate University in Chattanooga, TN. Brent completed his graduate internship at CBI Counseling Center and Lookout Mountain Community Services where he co-facilitated sexual addiction and chemical dependency support groups, as well as providing counseling for individuals, couples, and families. He has experience in working with patients who struggle with mood disorders, men’s issues, sexuality, substance abuse, trauma, personality disorders, and marital issues. Brent has worked in a private practice setting, as well as in outpatient community-based and inpatient settings. He is passionate about men’s issues and restoring healing to the addictive brain. Brent is married with two sons, enjoys music, movies, and spending time with his family.